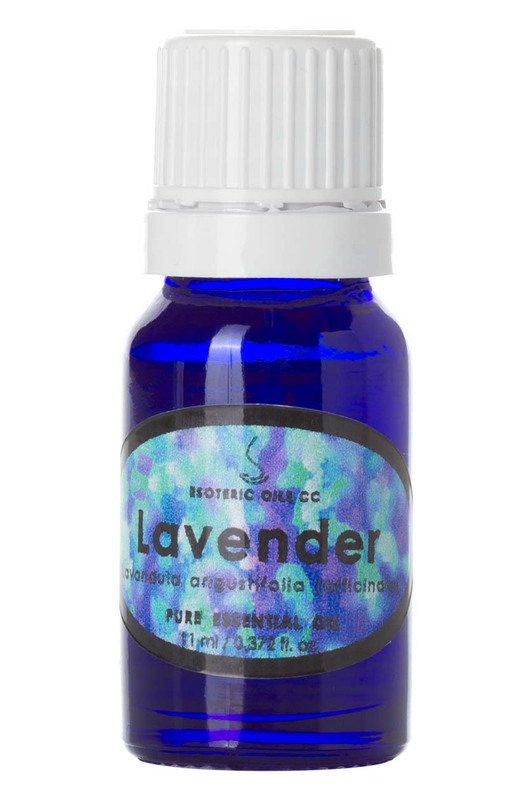 Our lavender oil is extracted from Lavandula angustifolia (also known as Lavandula. officinalis, spica and vera), of the Lamiaceae (Labiatae) family. It is also known as garden, common or English lavender. 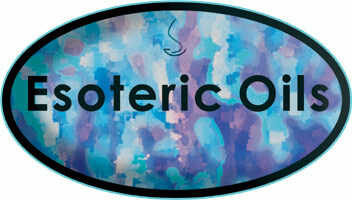 Lavender oil has a light fresh aroma, is clear in color and watery in viscosity. It is an evergreen woody shrub about 1 meter high (3 feet), with gray-green narrow linear leaves and the most beautiful purple-blue flowers, perched on a long stem and a few varieties of it grow wild in the Mediterranean region, but the main producer is France. The name is derived from the Latin word 'lavera' which means 'to wash' and the Romans used it frequently in their bath routine, and it is said to have been introduced by them into England, where it soon was a firm favorite. It was a favorite for strewing on the floor, since it released an aroma when walked upon and it is often used these days in toilet water, as an insecticide or in sachets to be placed between linen. It is also used to clean wounds and to treat burns. Lavender oil is extracted from the flowering tops by steam distillation and yields 1.4 % - 1.6 %. Lavender oil is one of the few essentials oils that can be used neat on the skin, and this is especially useful when treating a minor burn wound. In vapor therapy, lavender oil can be useful for allergies, anorexia, dizziness, sleeplessness (also in children), hay fever, headaches, depression, trauma, anxiety, hysteria, fear, nightmares, irritability, nervous tension and as an insect repellant. Apart from that it can assist to lift depression, help in crisis situations, sooth irritability and relieve stress and thereby help with tense muscles and muscle spasms. When it is used in a cream or lotion, it is most helpful with relieving burns, Its cicatrisant properties help the skin heal faster and the cytophylactic properties will help it do so with less scarring. The soothing and anti-inflammatory action of lavender oil will also have a balancing action on the skin and can be used for dermatitis, eczema, psoriasis, boils, carbuncles and acne. When employing the anti-inflammatory action of this oil, use in concentrations of less than 1%. Furthermore it will help ease the pain of sunburn and sunstroke and will also counter the itching effect of insect bites.